In one of our previous posts, we presented few of the causes and issues with airflow, as they can impede indoor air quality and energy efficiency. Some of the airflow problems are easy to fix, while others require a more detailed approach. It may be pretty obvious at first, but other times it is overlooked. 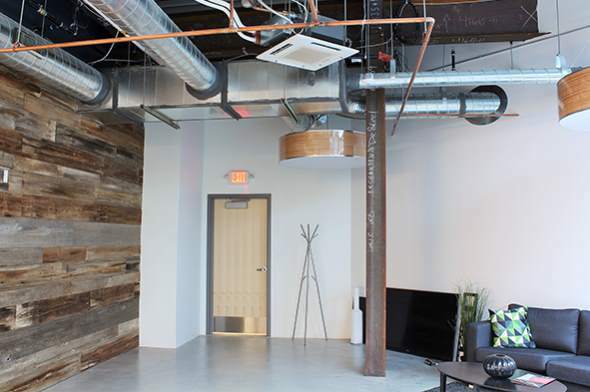 Blocked vents are common in offices, commercial spaces, or wherever there are multiple people in one room, and they don’t all feel equally warm or cool. This can also be caused when someone drags a desk or chair closer to or in front of the unit (especially if it is a console unit) and obstruct the natural flow. If you notice that the conditioned air is not reaching the whole room, then -just in case- take a look at what’s near the AC unit! The condenser coil is pumping out the heat taken from the indoor air while the unit is cooling it, meaning that it is a vital part of the AC system. The problem occurs because it is exposed and dirt can set in, blocking the coils from releasing the heat. 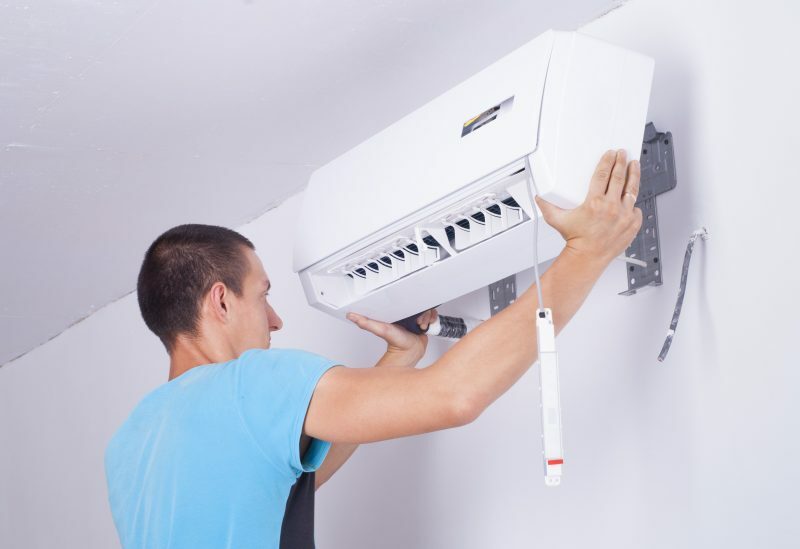 This causes the unit to work more intensely to keep your room temperature cooler in summer, and in turn, one of the problems that arise is a weak air flow. The cure? Naturally, cleaning the coils, but let’s not forget that prevention is best! Get a professional service to clean the coils at least once a year. This is often included in a maintenance contract. 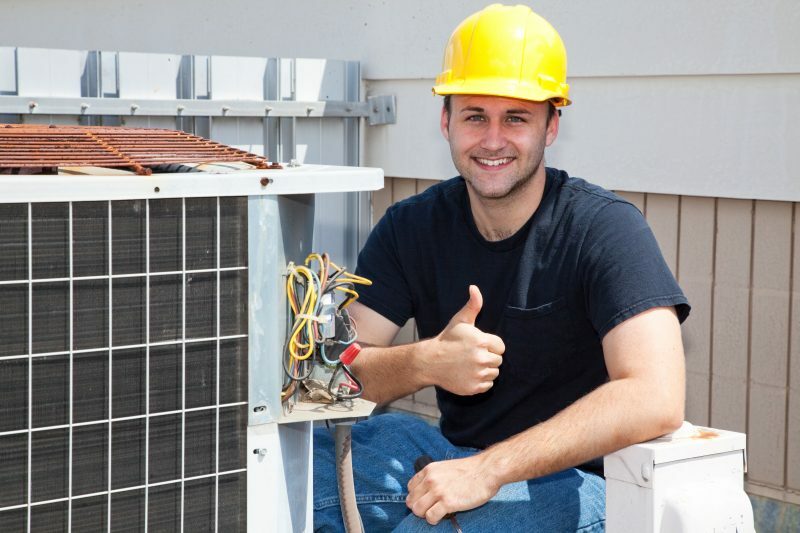 The condenser unit of the AC system is located outside or in a so-called mechanical room. If it is outside, leaves, dirt, or debris can accumulate around, blocking or reducing its effectiveness. Other storage items can obstruct condenser units in mechanical rooms. The result is an overheated unit due to lack of air access. To prevent this, make sure that the area around the condenser unit is always clear. Blower fans that are in the AC unit move the air through the ducts and then throughout the space. If the fan is sluggish (not working to its fullest potential), it hinders the airflow from the unit. The good news is that the process of cleaning the fans is an easy task to do. Slow leaks of refrigerant can reduce cooling and cause airflow problems because it gradually lowers the system’s performance. A licensed technician should perform a test for leaks and repair the issue. Our staff at Conditioned Air is ready to assist you in detecting any problems and optimizing your HVAC system in your office or business facilities, so contact us for a checkup or other maintenance issues!